hey jen renee: peace, out. 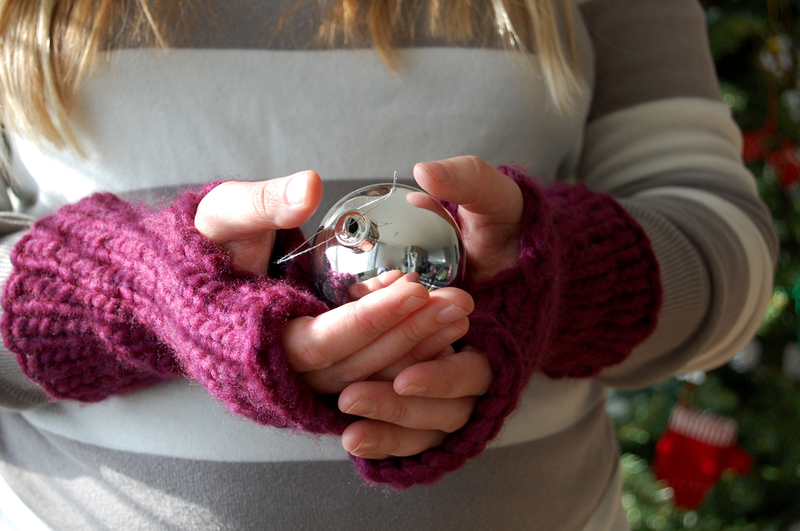 I have a new pattern available on Ravelry today, and it's perfect for quick-stitching + gift giving. 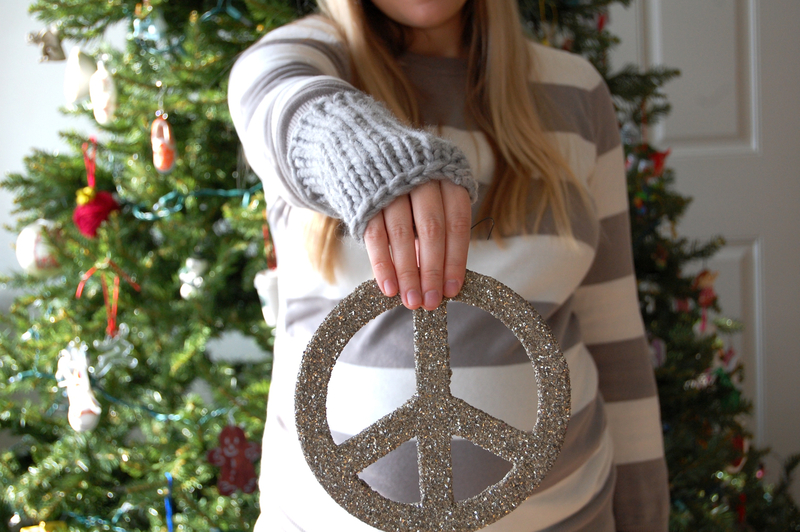 Peace wristwarmers. Fingerless gloves that are chunky, cozy, seamless and super simple. I've been dying to make a pair of these. Thanks for doing up a pattern!